Yesterday morning, the courtroom at the U.S. Court of Appeals for the Seventh Circuit was jam-packed with interested spectators. And while that might seem a little strange, it is not so surprising given the subject of the hearing and the effect its outcome could have on religious freedom and thousands of pastors nationwide. The topic of oral arguments was the constitutionality of the ministerial housing allowance. This allowance permits “ministers of the Gospel” to exclude from their gross taxable income an allowance paid to them as part of their compensation package. This has benefited pastors across the country for several decades. For some, it is the only compensation they receive. But that tax exemption is now being threatened. In October 2017, U.S. District Court Judge Barbara Crabb from the Western District of Wisconsin ruled that the ministerial housing allowance is unconstitutional. So, the United States and multiple churches appealed the decision to the Seventh Circuit. And as promised, we were at the argument to ensure you receive a timely update. The attorney for the United States and the attorney representing the churches split their allotted time equally arguing that the ministerial housing allowance is constitutional. Opposing counsel also split their time equally between a tax attorney and the attorney for Freedom From Religion Foundation. All in all, the argument went as well as possible for the supporters of the ministerial housing allowance. Counsel for the United States and counsel for the churches were prepared, articulate, and they delivered. Encouragingly, the court seemed to understand the important role that ministers play in our society as well as the fact that many ministers use their home for marriage counseling and other religious activities for people in their church. Though we won’t know the final outcome until the court issues its opinion, you can be assured that Alliance Defending Freedom (ADF) and the numerous attorneys involved put their best foot forward in advocating for the constitutionality of the ministerial housing allowance. The ADF Church Alliance exists for times like these. In just two short weeks, we were successfully able to mobilize the Church with nearly 8,900 pastors signing our brief to the Seventh Circuit in support of the ministerial housing allowance. Thank you to all who engaged and participated. We believe the illustration of your signatures will have a significant impact on the court’s ultimate decision. As always, we will update you immediately when the court makes its final decision. 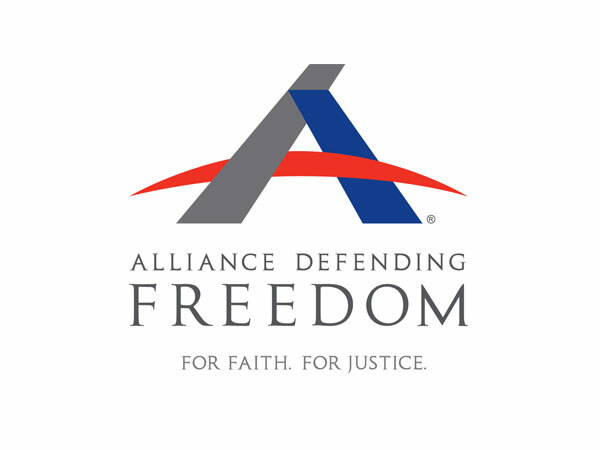 Get more information about the ADF Church Alliance and how we are helping to defend the rights of churches and pastors across the country. Kyle McCutcheon serves as legal counsel, Church Alliance, with Alliance Defending Freedom.